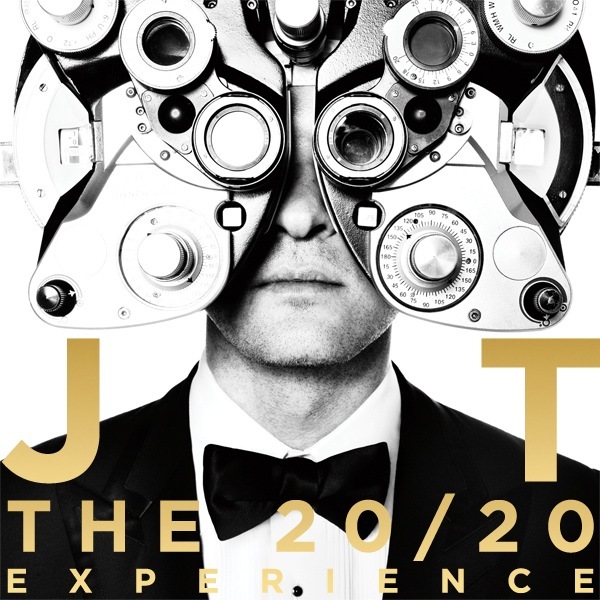 The singer’s third studio album The 20/20 Experience is out today, and just when we’re getting used to Timberlake being back in the game he confirms that he has a second album on the way! On his website, he reveals there are 10 more songs to come on part 2 of the 20/20 Experience. Click here for my review of The 20/20 Experience! You are currently reading Music Bite: Justin Timberlake Announces Volume 2 of ‘The 20/20 Experience’ at youthandhysteria.